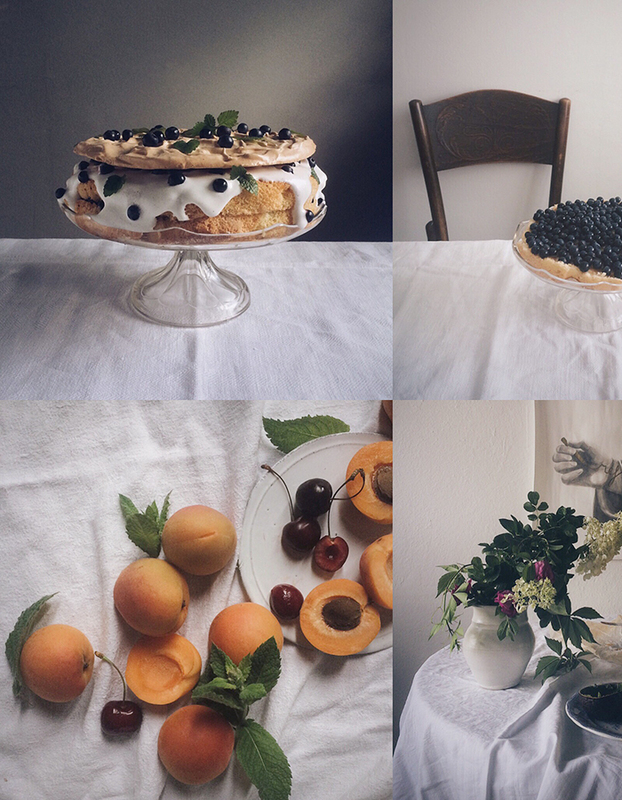 First time ever I will be teaching with talented cook Meri-Tuuli Lindström a food photography workshop by phone. Yes, you heard right - we are photographing food by phone. This workshop is part of Helsinki Design Week 2015. It will happen on Saturday 12.9. On the same day we have open studios and exhibition in our workspace Työhuone ovi 10. You can find us from HDW programme here. This year's Helsinki Design Week theme is Time Machine. In our food photography workshop we are going back in history for quite a few decades to 1950's and 1920's. We annouced the workshop some days ago and it's already full. We decided to have 10 people in maximum. But if you think it would be nice experience, please write me an e-mail to kreetta.jarvenpaa@gmail.com and let's see if we have a chance to arrange another one in near future. You can find my Instagram feed here. I'm impressed! I really never wanted a cell phone, but now that I have one it would seem hard to get rid of it. I got the 50mm one. It's relatively inexpensive and my photographer friend highly recommends it!